I was very pleased and thrilled when I received a substantiation letter in regards to writing a product review of the Calbee Company. Particularly the Lentil Snaps and Snapea Crisps foodstuffs they carry. It has been recently on June 20, 2013 at Fairfield, CA where they have added the new flavors of the healthy snacks in the marketplace. 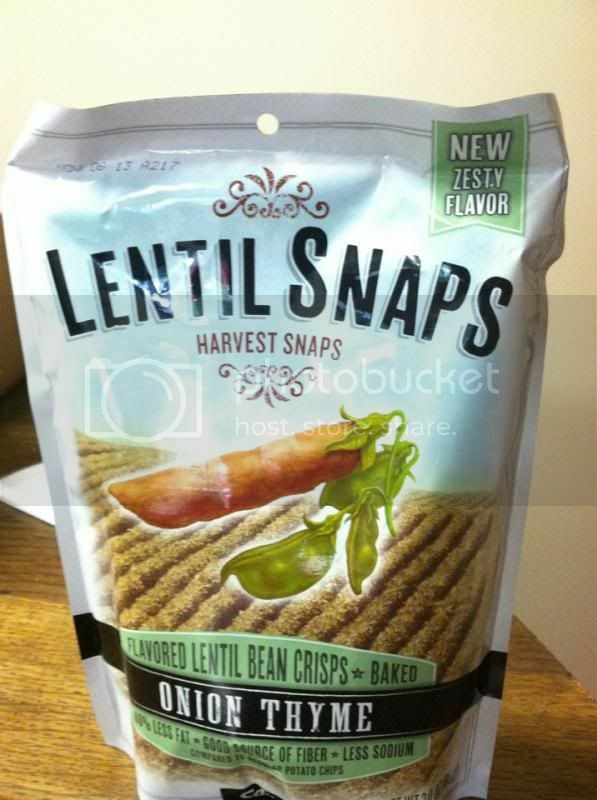 In order to give the consumers more preference to try the different flavors of lentil snaps as well as the snapea scrips’. 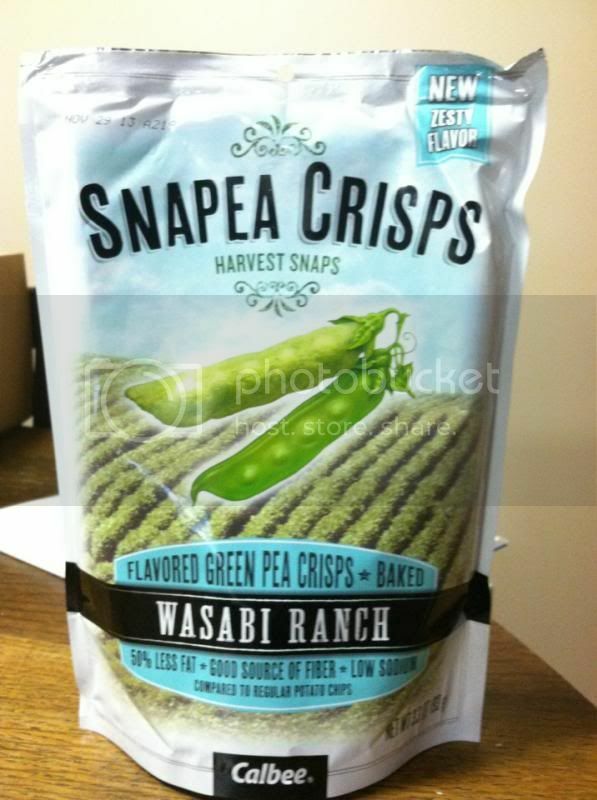 Snapea Crisps are now available in four dissimilar flavors: Lightly Salted, Ceasar, Black Pepper, and Wasabi Ranch. 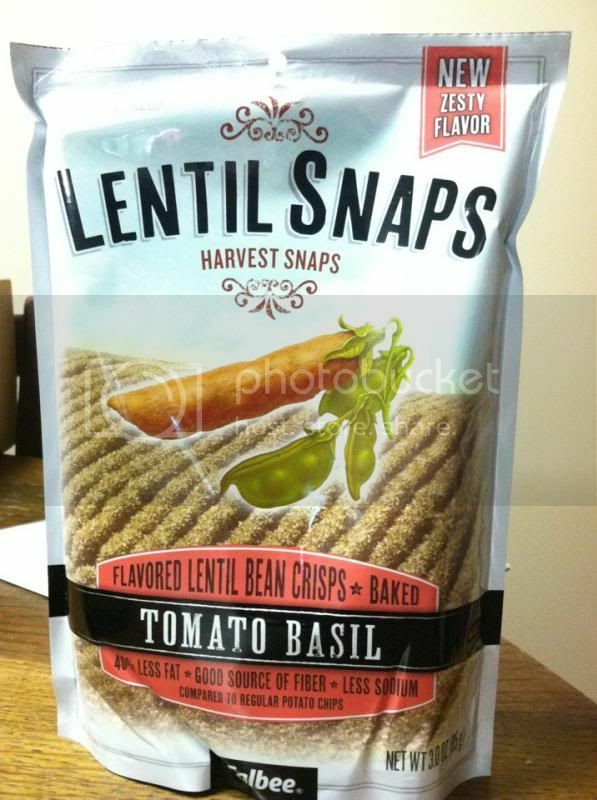 In addition, Lentil Snaps comes with two different flavors the Tomato Basil and Onion Thyme. The healthy snack is an ideal for school lunch boxes and the after school snacks. As a parent, you won’t worry about giving the Harvest Snaps to your kids for snacks, as you may know it include healthier ingredients. Moreover, Harvest Snaps’ Snapea Crisps are made from naturally dried peas; it’s purely 70% of the product while Lentil Snaps are made from 65% of it also contains 5g of proteins and 13% of our daily fiber. Generally, my understanding with the Harvest Snaps is remarkable. I adore every gnawed off the lentil and peas. They should make more flavors and contain the same amount of ingredients. Hands up to the founder and the one who created the product, through eating vegetable should be fun; and we have to enjoy what gives us healthier body even if we eat snacks. 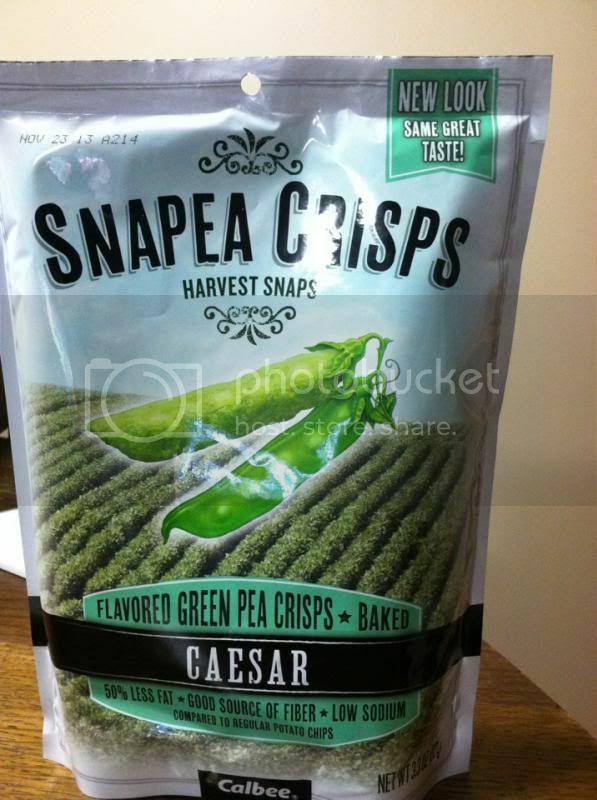 You can buy Harvest Snaps in your local store. I recently found them at Wal-Mart and other local stores we have here. 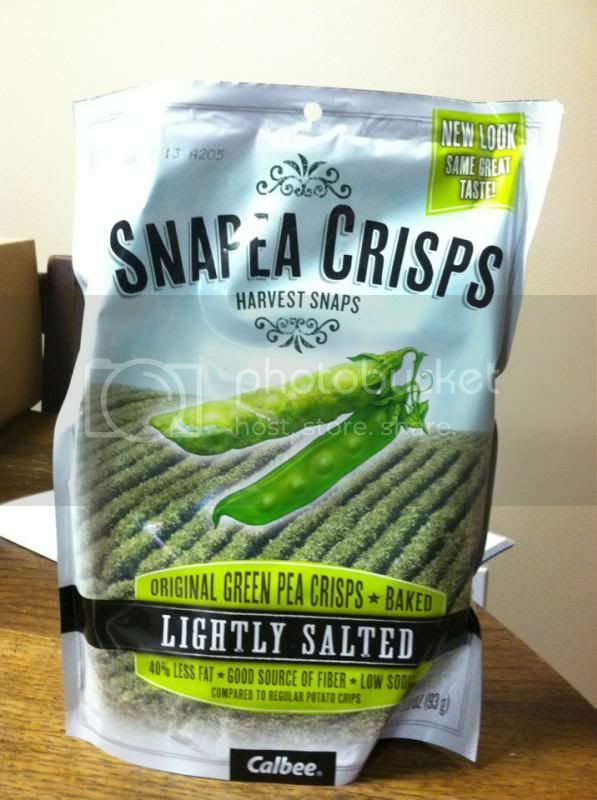 If not, you can always purchase online by simply visiting the website at www.harvestsnaps.com. You can follow them on Facebook, Twitter, and Instagram. I love lentil and they look great. I've never heard of this company before. I'll have to check them out. I have seen these and keep wanting to try them out. Now I will grab them next time I see them. I want to try the lightly salted! I have not try this before. Thanks for sharing! 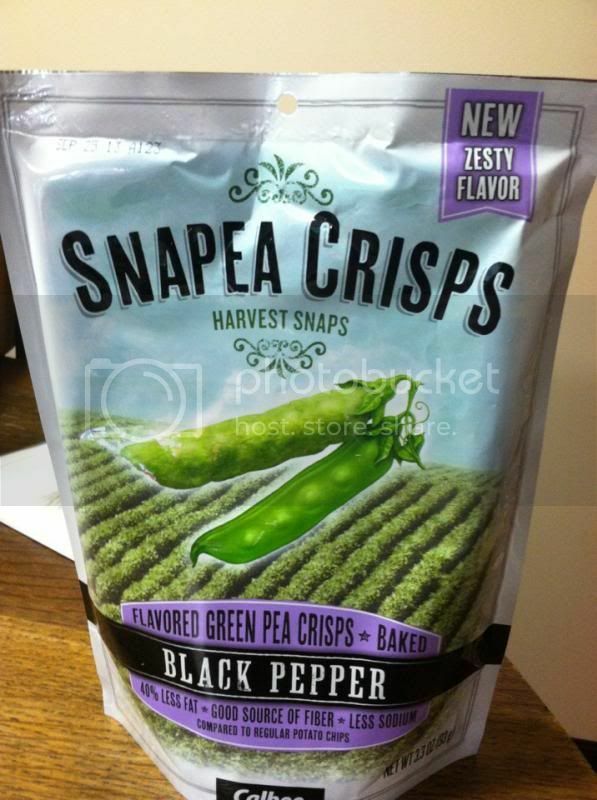 I have had dried snap peas but a different brand--I have not seen this brand anywhere but now I will look for it and try them! I haven't seen this brand in my area yet. The snacks look and sound delicious. I am going to make a point to try to find them the next time I am out and about. 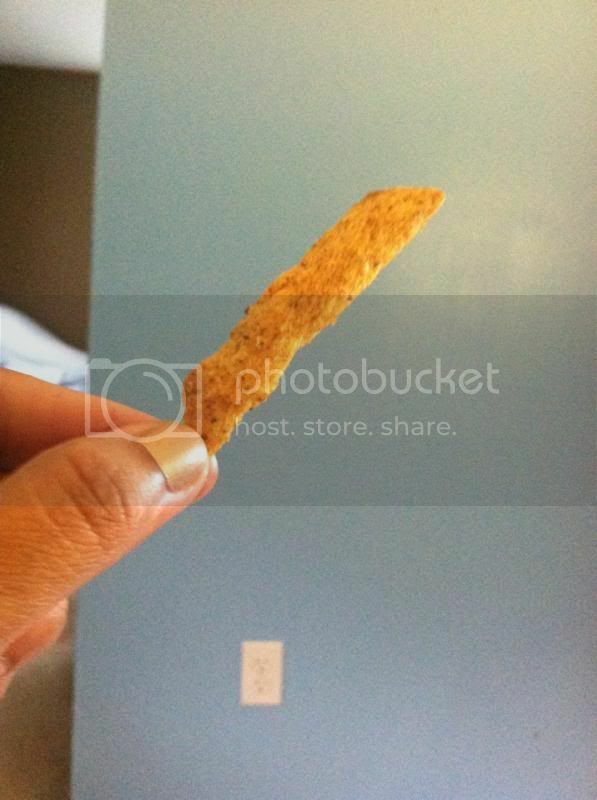 I love snacks but am really trying to get healthy. These look like they might be really helpful in my snacky times. I would love to try those snacks. 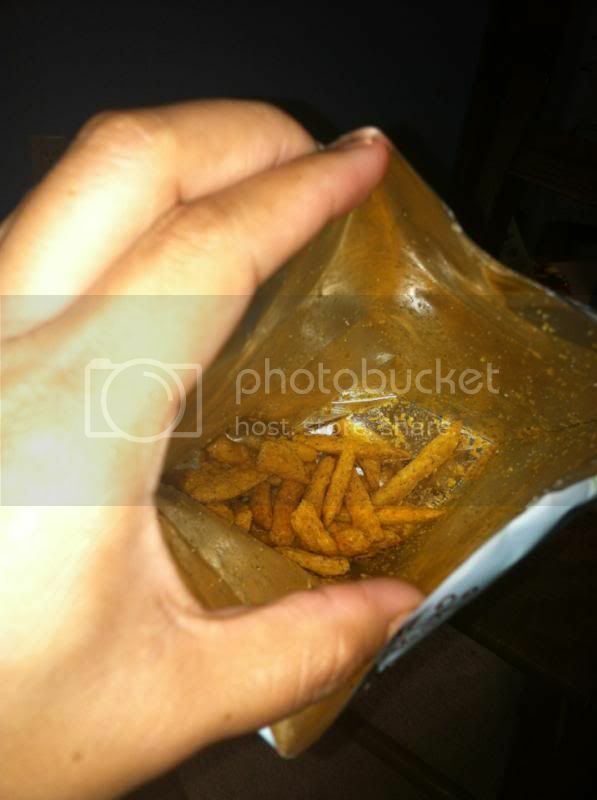 i love lentil snack. i wanna try this brand. I never tried this product and because of your review, I want one now. Drooling!